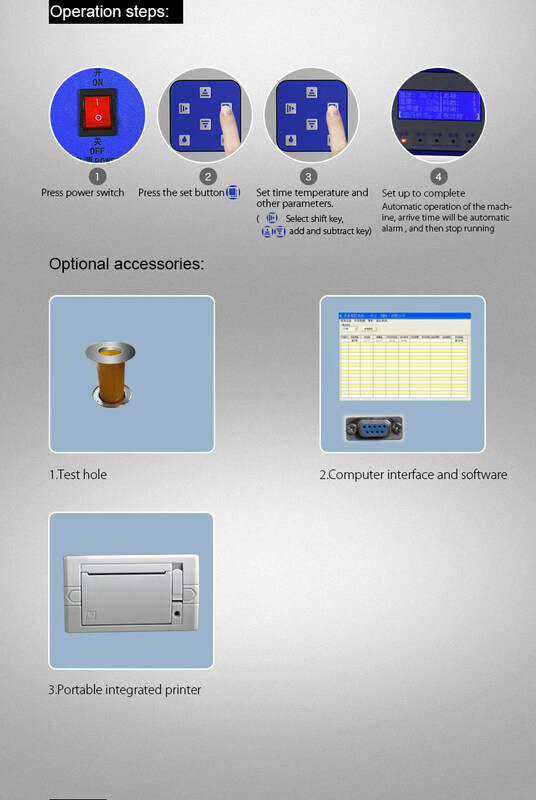 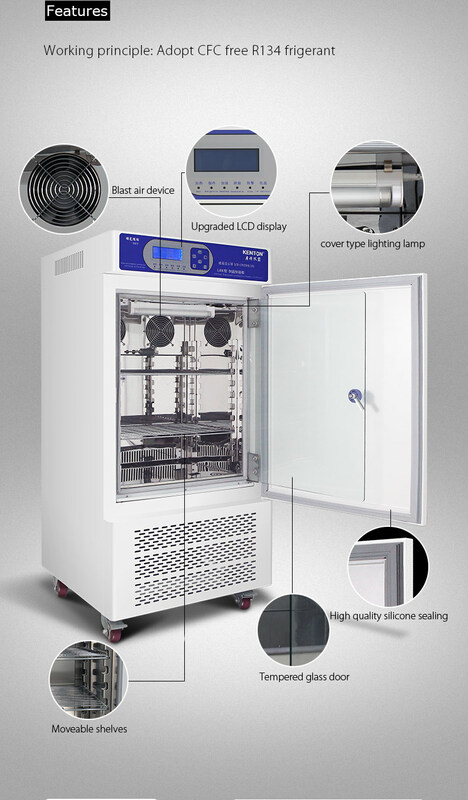 With constant temperature and humidity control function. 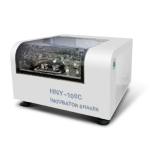 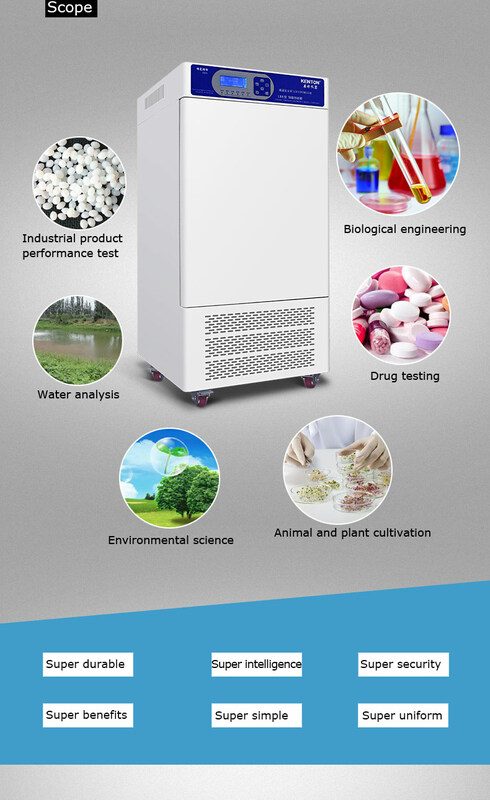 It is a based equipment for environmental protection, medical, drug testing, health and epidemic prevention, livestock, aquaculture and other scientific research and college departments. 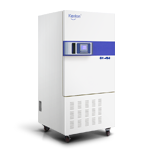 Also, widely application in biological engineering and water analysis and other field. 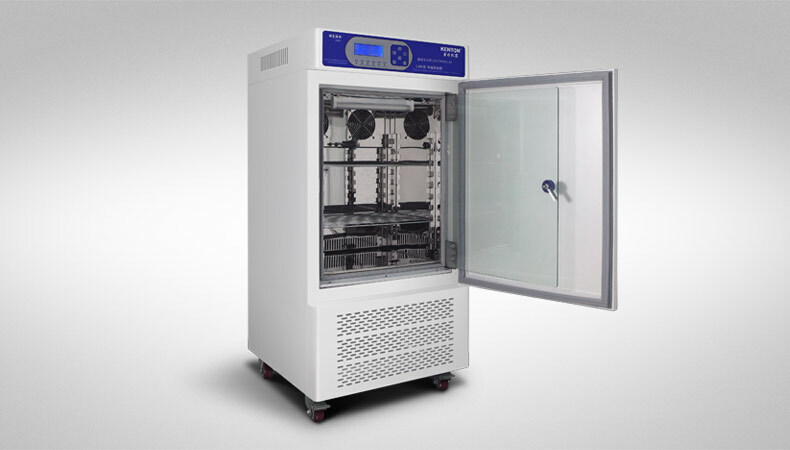 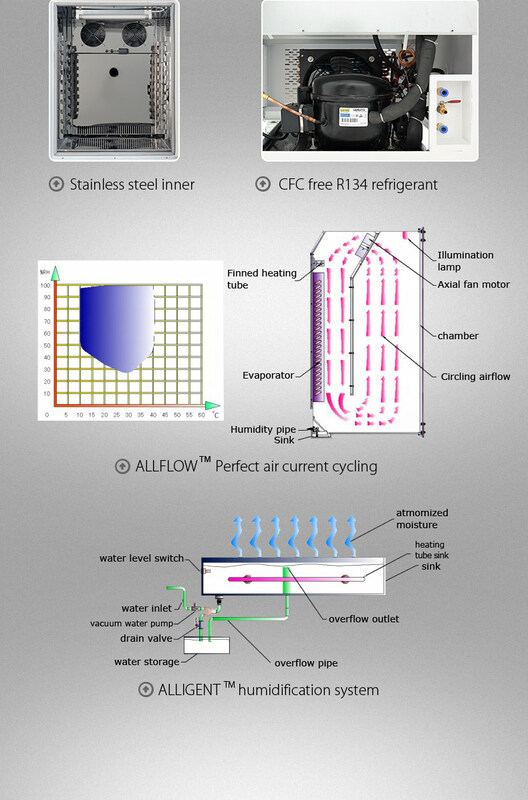 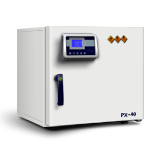 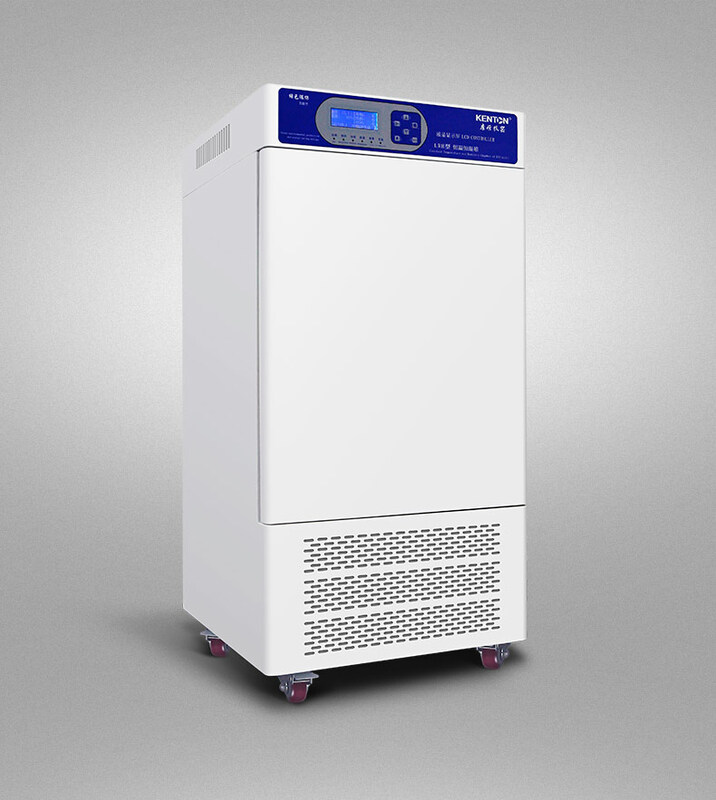 Without fluorine balanced refrigeration, auto-defrost, delay protection, the inner chamber is made of mirror stainless steel, built in lighting device; double door design, magnetic door seal; built in large-capacity humidifier with automatically water intake; microcomputer control with timing, over temperature alarm function.